Chris Colabella- 1B,OF-Twins- 29% Owned- Entering week #2, Colabello was the 27th ranked player overall in Yahoo! Fantasy Sports, Currently he is tied for third in RBIs with 11 and has scored 5 runs, has 1 homerun, and is batting a hefty .370. Worth a look in most formats. 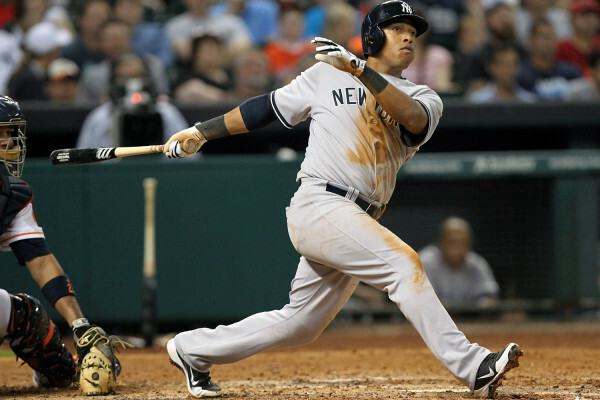 Yangervis Solarte-3B,SS-Yankees- 19% Owned- Narrowly making the team ahead of Eduardo Nunez following Spring Training, the infielder with the hard-to-pronounce name, has been on a tear. Batting .458 (11-24), the youngster is the first player to have recorded six doubles in his 1st seven career games since 1900. Avisail McGehee-1B,3B- Marlins- 27% Owned- McGahee is our third entry this week with dual positions. In 2013, McGahee played in Japan and now that he’s back in the major leagues, he has been very productive notwithstanding the small sample so far. He has amassed 10 RBIs in just 5 games, which is more runs batted in than the Braves, Padres, or the Cubs! Aaron Harang-SP-Braves- 7% Owned- Most starting pitchers have only had two starts at this point in the season so if you’re unsure, add Harang to your watch list, along with his 0.71 ERA and 0.71 WHIP. In his two games over 12 2/3 innings, Harang has given up just 4 hits and struck out 12. A must add in 12+ leagues or more. Scott Feldman-SP-Astros- 22% Owned- Two starts-Two wins for the ex-Rangers pitcher who signed a nice 4 yr. $32 million contarct with the ‘Stros in the off-season, and given that the entire Astros payroll sits at $45 million, Feldman was their key acquisition. 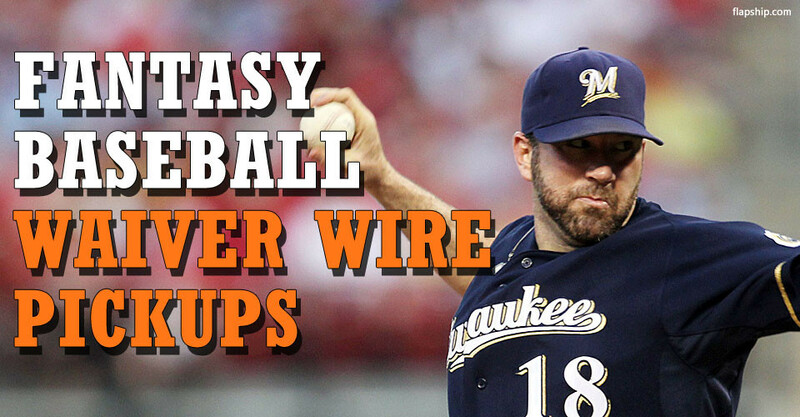 He has never been a high strikeout pitcher (132 K’s last season), but he can be fantasy relevant in deeper leagues as his early 0.66 ERA and 0.66 WHIP has shown. 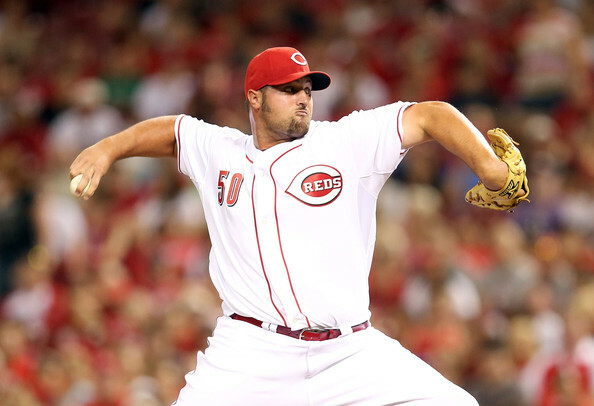 Jonathan Broxton-RP-Reds- 34% Owned- Just coming off the DL today, the ex-Dodger who had surgery last August, will take over the closing duties for Aroldis Chapman who is not scheduled to return until the middle to end of May. Worth a pickup in all formats. ← Eight home runs on eight straight swings? C’MON MAN!! Though he’s not a rookie in the true sense of the word , the White Sox’s Jose Abreu is the real deal ! Yangervis Solarte is gonna get a nickname if he sticks around. But I kinda love the name, it’s very cool. I really hope he keeps his summer job. They will soon be singing his last name to that old song Volare, whoa oh oh oh….